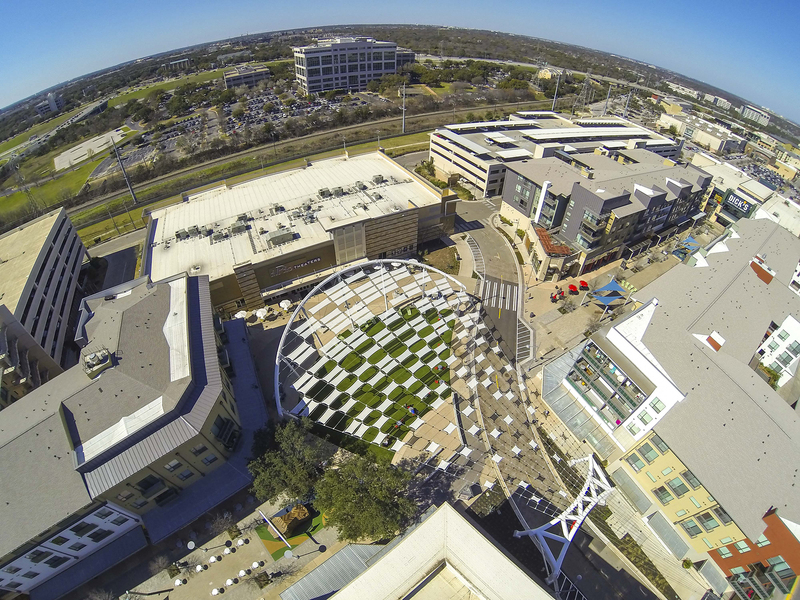 Simon Property Group wanted to create a lively gathering space within its Domain mixed-use development in Austin, Texas. Beck’s design and construction team renovated an existing pedestrian plaza, removing a rain garden, planting areas and gathering spaces in order to install a new double row of trees throughout the plaza, several new children’s play areas and a great lawn with a tensile fabric shade structure overhead. The renovation established a new image for The Domain and created a public destination.